Budapest IX. kerület, Erkel utca 16. Hívd a “+36 1 950 2287” telefonszámot az asztal lefoglalásához! 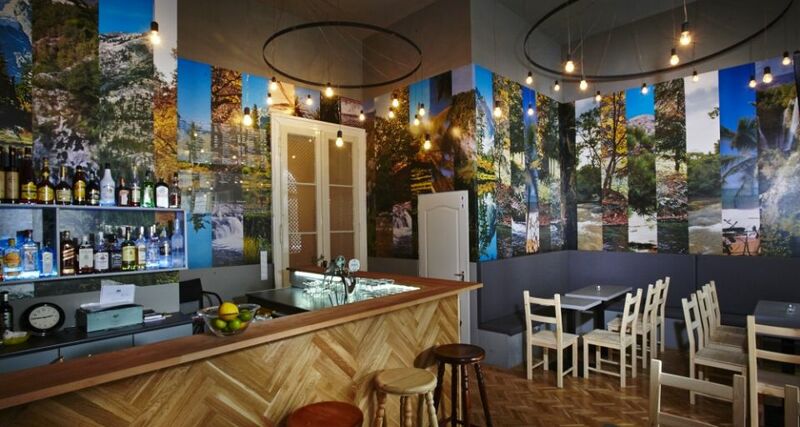 A brand new hostel in downtown Budapest! While in most European countries pubs and bars are open 'till midnight, in Budapest visitors can enjoy a party until the next morning. We offer you even more: to have fun 24h a day and then just lie down and get some sleep at the exact same place. Hostel and bar at the same time! Start your trip to explore Budapest from a place 10 minutes from the very center of the city, Deák square. Around here you can find everything from the best bars and restaurants to the fashion and design centers of the city. We offer two double bed rooms with private bathrooms for couples who prefer more privacy, but we also have two 4 bed and one 8 bed dorms! Choose which fits you most, and we will be happy to welcome you at our place!